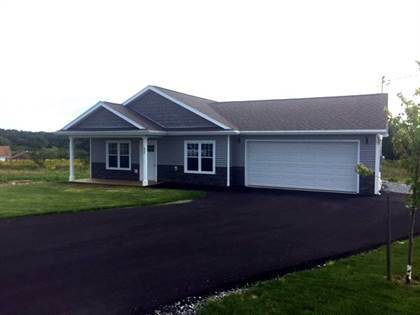 This quality built new home is located in Stewiacke River Crossing just off exit 11 on the 102 highway for easy commuting. Town water and sewer and near all amenities. 2 Bedrooms, 2 baths and double car attached garage. All on one level. Small town living with easy commuting from Halifax or Truro. Hi, I'd like to find out more information about 87 Main St W. Thanks so much!